Thames Discovery Programme - FROG Fieldwork Opportunities!! 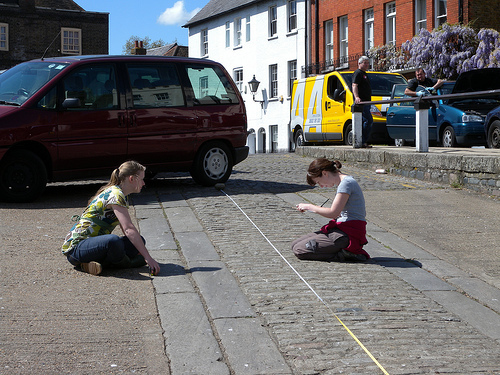 All fully-fledged Foreshore Recording Observation Group members now have the opportunity to take part in the Thames Discovery Programme Summer Season. The team will be leading recording sessions on the Thames foreshore at low tide both during the week and at weekends (all dependant on these low tides) from June through to September 2009. You are welcome to join in with the survey work, supervised by the TDP team, as little or as much as you are able, although numbers will be limited at each site for health and safety reasons. 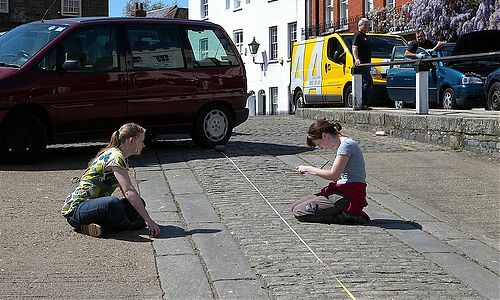 The summer season is an ideal opportunity to gain a longer period of archaeological experience for college or university. This years summer season will add up to 42 days fieldwork in total!